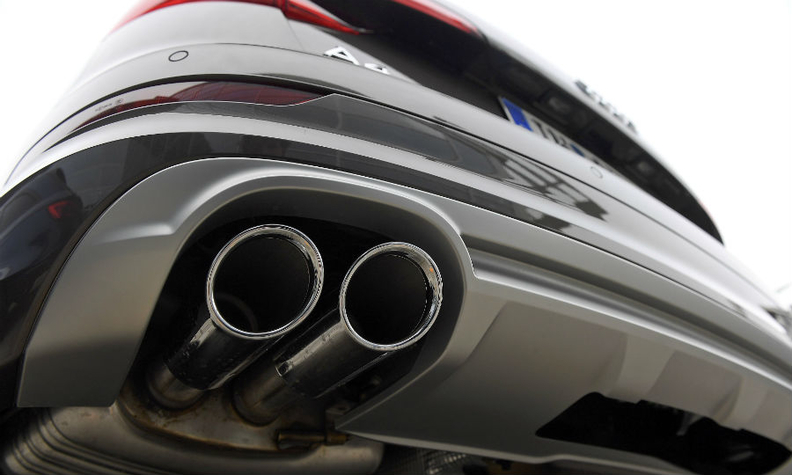 The EU focused on selective catalytic reduction systems, which reduce nitrogen oxides from diesel car emissions, and "Otto" particulate filters that reduce particulate matter emissions from gasoline cars. BMW said in a press release that its review of the charges is ongoing. The automaker said, however, that it regards these proceedings as "an attempt to equate permissible coordination of industry positions regarding the regulatory framework with unlawful cartel agreements" and said the situation "cannot be compared with cartel investigations involving territorial and price agreements, for example."